What are the best PS Classic deals this Black Friday 2018? 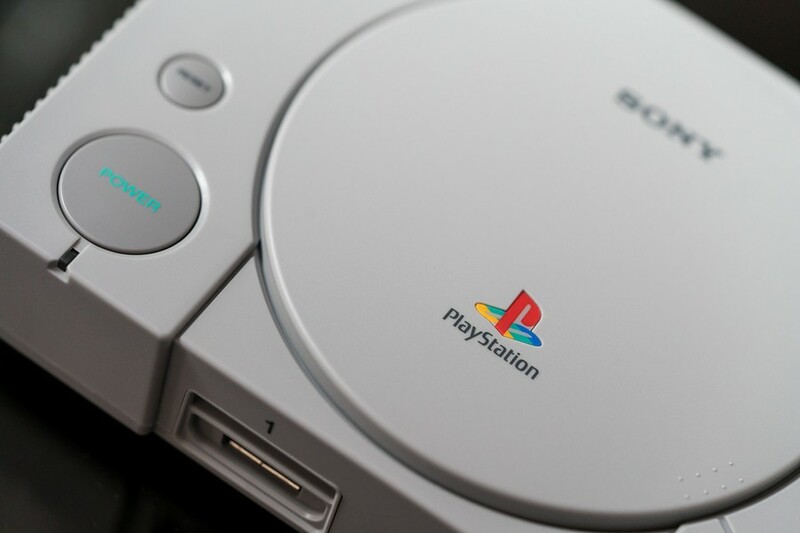 Sony's micro-console is scheduled to release imminently, and you can learn more about where to buy and pre-order the PlayStation Classic through the link. We've compiled some of the best offers on the micro-console in this article, but be sure to bookmark and check back for more discounts and promotions. Elsewhere, if you're looking for PlayStation 4 promotions, then you can find the Best Black Friday 2018 PS4 Deals USA and Best Black Friday PS4 Deals UK through the links. Also, be sure to browse the Best Black Friday 2018 PS4 Bundles, the Best Black Friday 2018 PSVR Deals, Best Black Friday 2018 PS4 Games Deals, Best Black Friday 2018 PS4 Controller Deals, Best Black Friday 2018 PS Plus Deals through the links. Below are the best Black Friday 2018 PS Classic deals in the USA. We'll be updating this list regularly, so check often for more discounts and offers. Below are the best Black Friday 2018 PS Classic deals in the UK. We'll be refreshing this list regularly, so check often for more discounts and offers. Sadly I doubt there will be any deals, the console isn't launching until December. I already cancelled my order, deeply disappointed with Sony for this lazy, shoddy mini. Could have been.amazing. Lol the Classic is not even released yet - not expecting any Black Friday deals on it. are those DEALS or just the normal msrp? not much to see here.